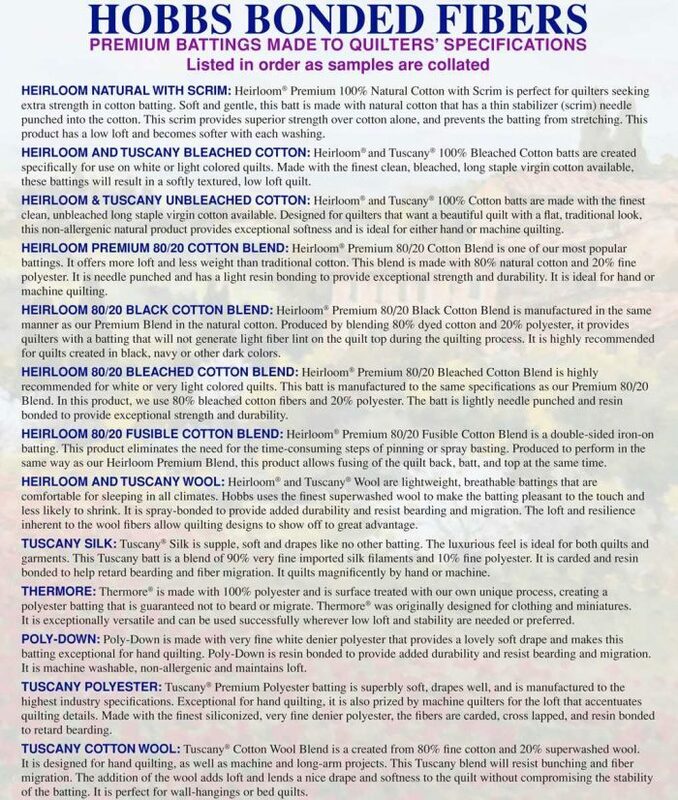 Monfil presents: Heirloom Premium 100% Bleached Cotton Batting is created specifically for use on light colored quilts. 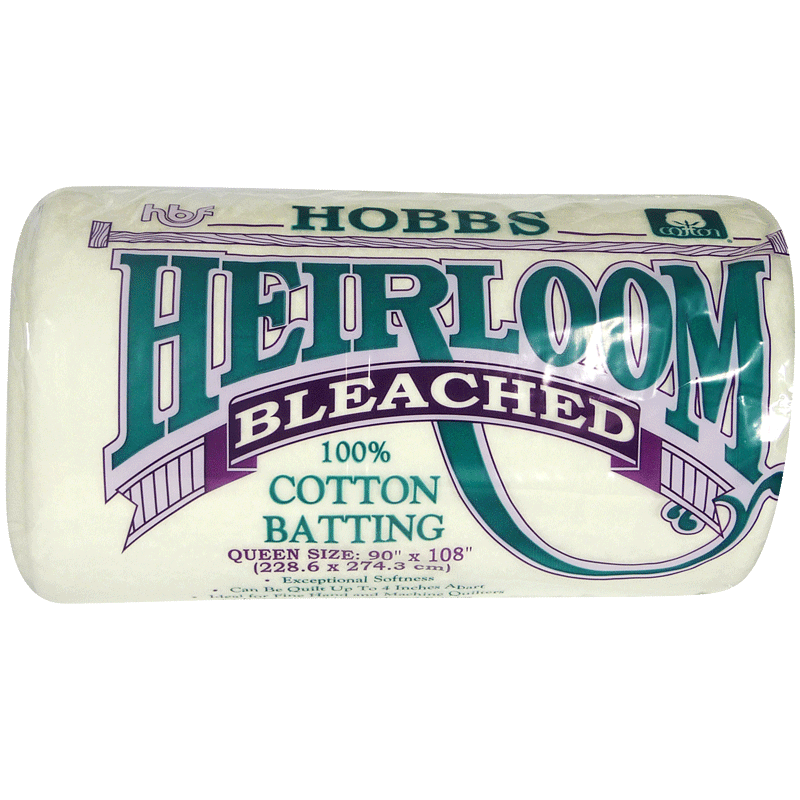 This bleached product is very similar to Heirloom Natural, however it is distinguished by the crisp white color that will not shadow through a white or light colored quilt top. 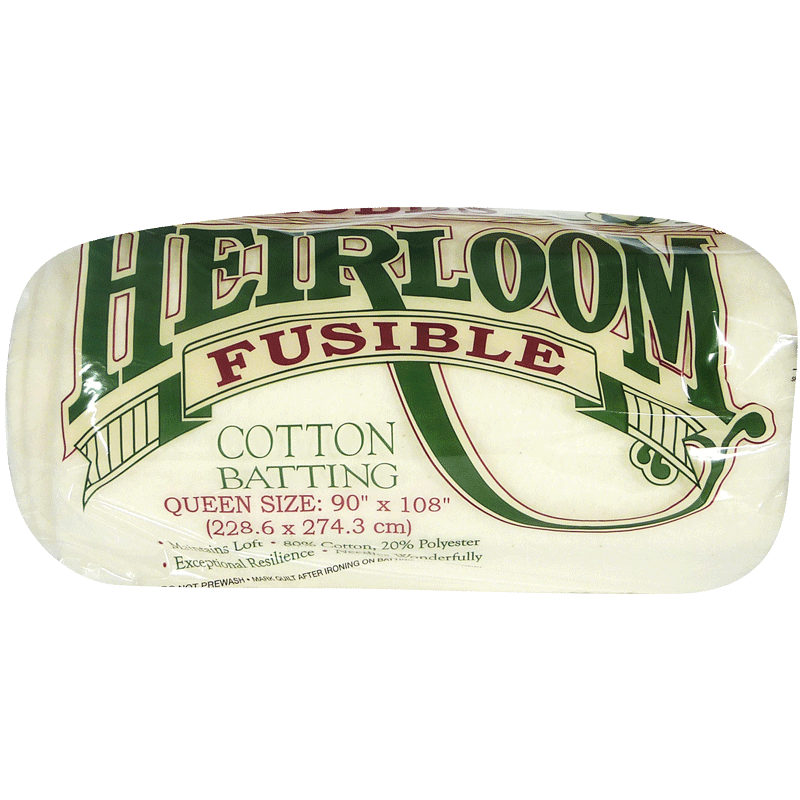 Heirloom Bleached is made with the finest cotton available on the planet. 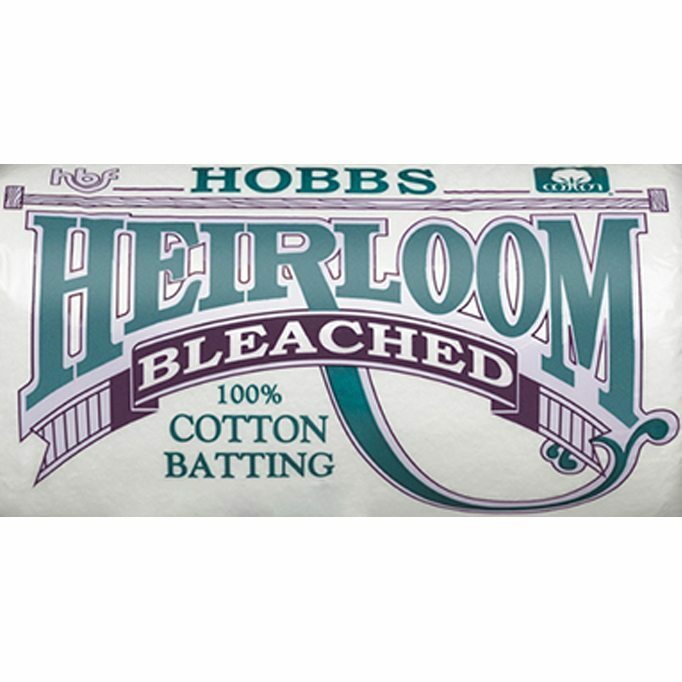 This product is very clean, bleached long staple virgin cotton and proudly displays the Cotton Incorporated Seal. 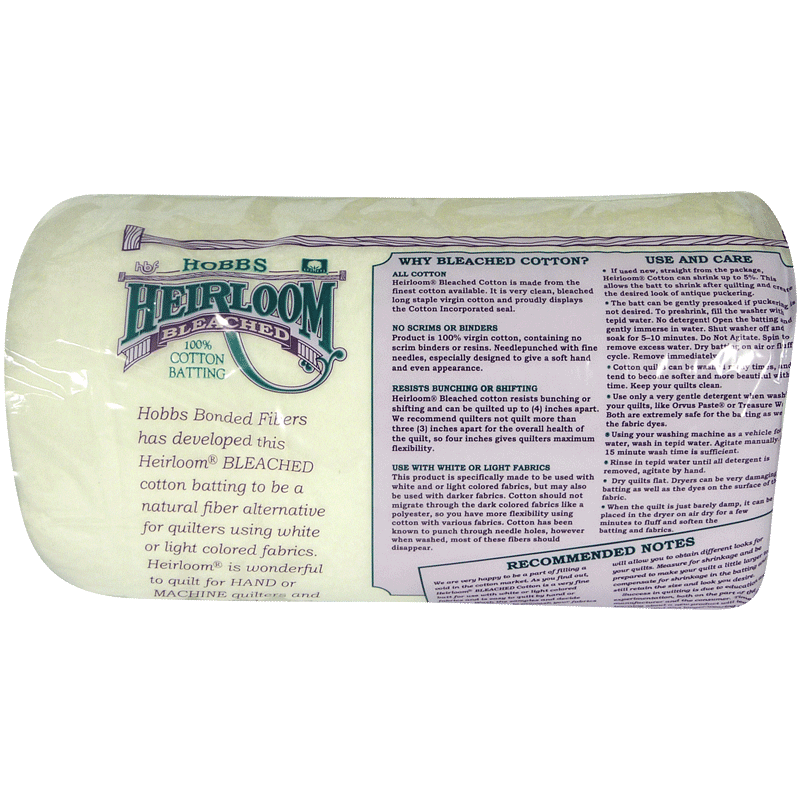 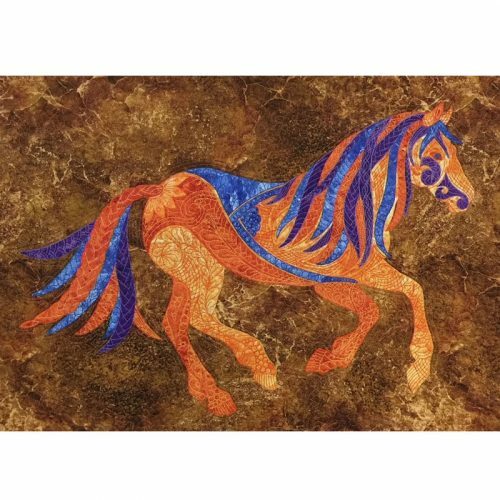 Heirloom Bleached is a thin, resistant, flat batting that resists bunching or shifting. 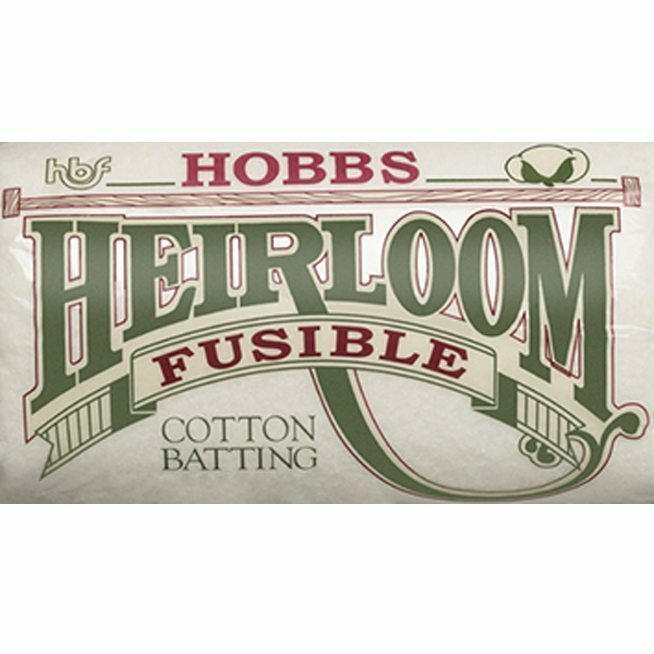 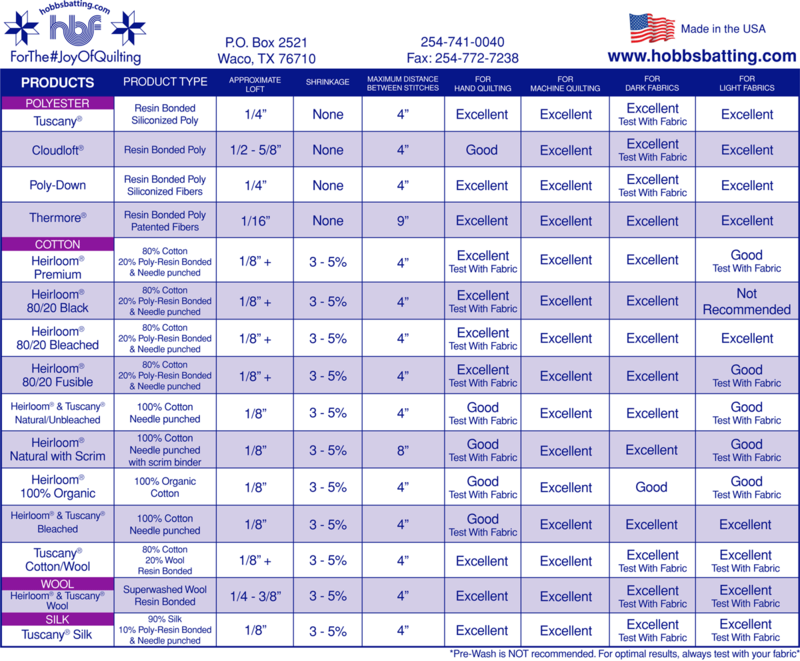 Soft and gentle, cotton batting is perfect for quilts and it becomes softer after each washing. 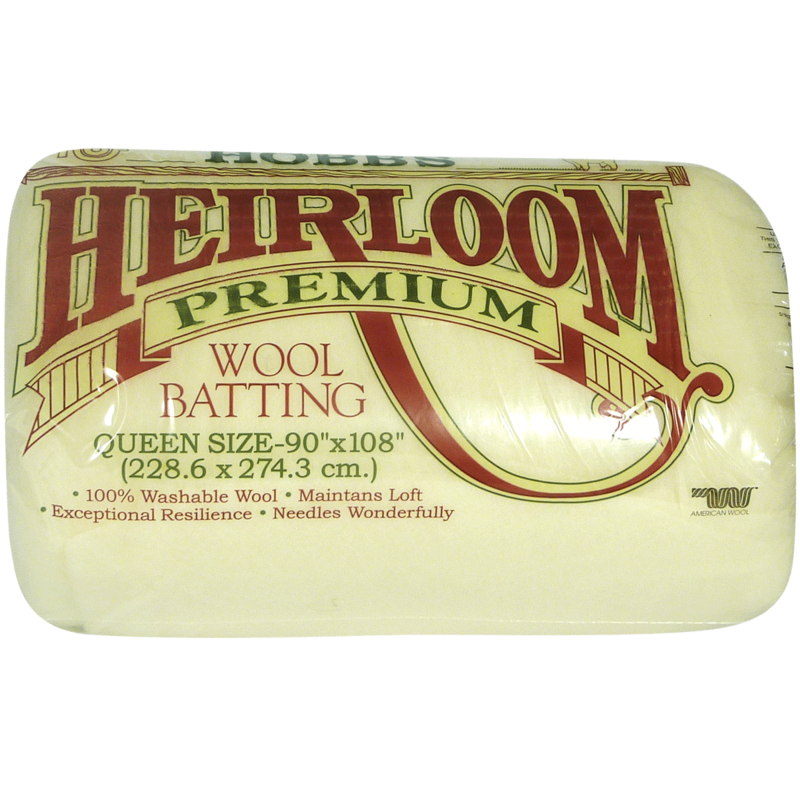 You may experience shrinkage of 3-5% after wash and it may be quilted up to 4” apart. 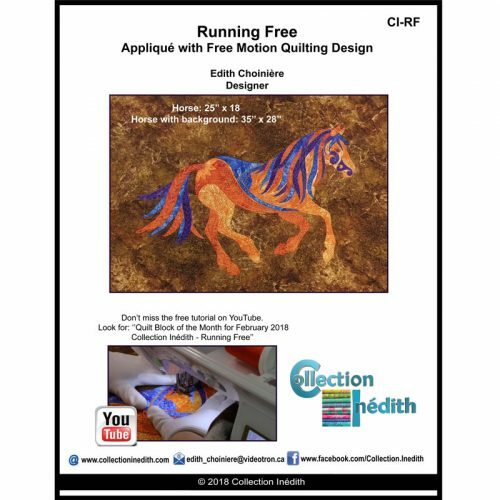 Monfil recommend that the quilt maker spend some time learning about this product before using it on a major project. 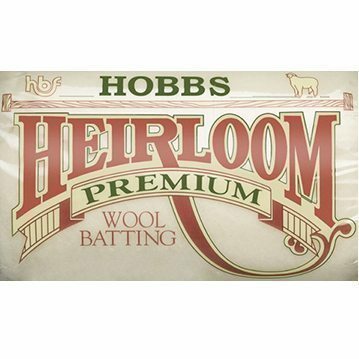 Please, make samples to see how it launders and how it needles, both by hand and by machine, so that you can obtain the look you want in your final project.